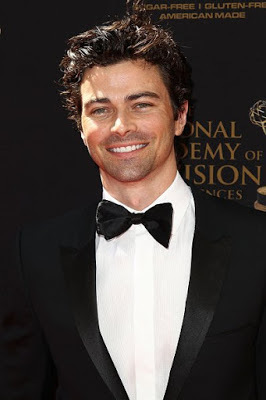 We love him as Dr. Griffin Monro on General Hospital, and soon we will love Matt Cohen on Criminal Minds: Beyond Borders as Ryan Garret. Cohen will recur on the CBS drama as Jack Garrett’s (Gary Sinise) son, and is a FBI Agent like his father. The actor make his debut in the season premiere, airing March 1, 2017.